IDCA is comprised of six Inuit organizations tasked with pursing business development opportunities for the Inuit of their respective regions. IDCA’s member corporations collectively have revenue of over $500 million per year, interests in over 100 companies and they employ more than 1,000 Inuit. They are key economic players in the arctic economy. Inuvialuit Development Corporation is strategically positioned to serve industry in and around the Mackenzie Delta - Beaufort Sea region. With the Inuvialuit Regional Corporation as its sole shareholder, IDC knows the North and they offer a fully integrated package of expertise, skills and resources to support industry ventures in the western Arctic. Kitikmeot Corporation is the ‘business arm’ of the Kitikmeot Inuit Association and is entrusted to pursue opportunities that build an economic base in the Kitikmeot region. KC is the proud owner and joint venture partner for over 20 companies that participate in a wide range of key sectors within Canada’s northern economy. Sakku Investments Corporation is the development corporation of the Kivalliq Inuit Association. Sakku has strategic investment in a wide range of industries, including mining and industrial services, transportation and logistics, health and medical product supply, professional services and real estate and property management. Qikkiqtaaluk Corporation is a wholly owned Inuit birthright development corporation created by the Qikiqtani Inuit Association. 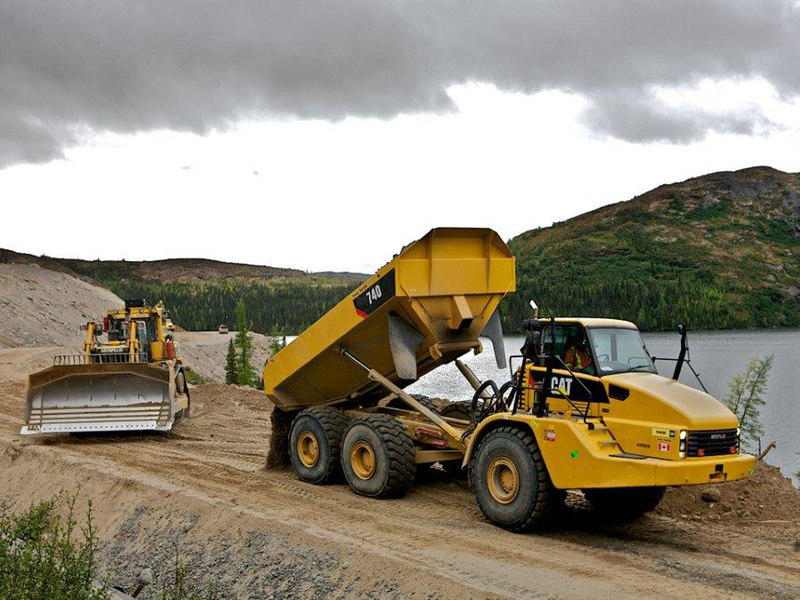 QC strives to be a major contributor to all sectors of the Nunavut economy, focusing primarily on fisheries, retail operations, property development and management, but more importantly in servicing the emerging mining and resource development sector. Makivik Corporation is mandated to speak on behalf of the Inuit of Nunavik, and protect the rights, interests and financial compensation provided by the 1975 James Bay and Northern Quebec Agreement, the first comprehensive Inuit land claim in Canada, and the more recent offshore Nunavik Inuit Land Claim Agreement that came into effect in 2008. The Corporation’s distinct mandates range from owning large profitable business enterprises and generating jobs; to social economic development, improved housing conditions, to protection of the Inuit language and culture and the natural environment. 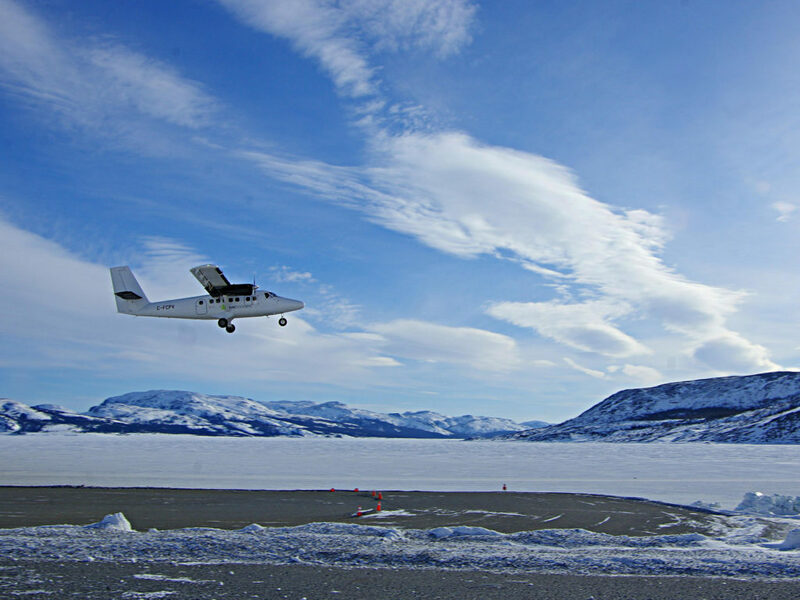 Nunatsiavut Group of Companies is the business arm of the Nunatsiavut Government, the Inuit government of northern Labrador. 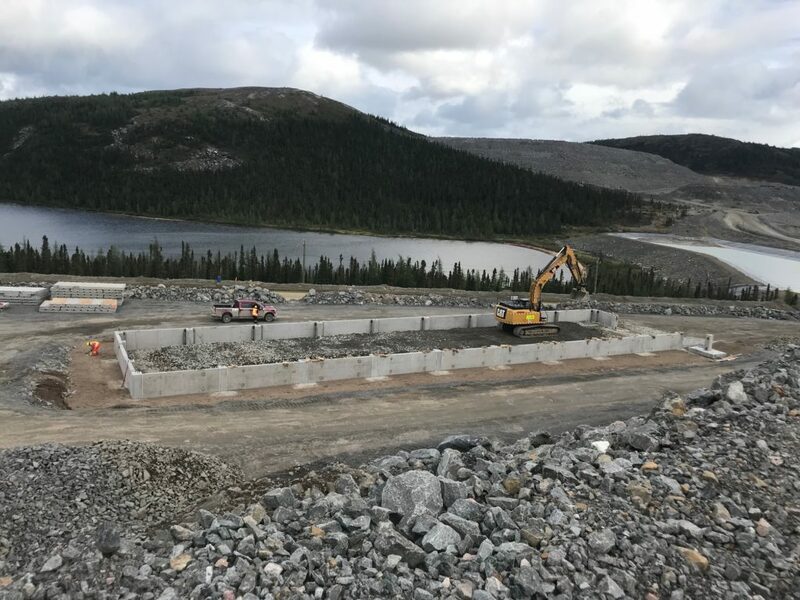 NGC’s mission is to create wealth in trust for Nunatsiavut Beneficiaries by owning profitable, sustainable businesses. It’s business lines include marine transportation, air transportation, commercial real estate, construction, remote camp operations, logistics, and heavy civil. These corporations are strategically positioned in a range of different sectors highly relevant to the north, including primary industries, transportation, construction, real estate development and retail. To pursue opportunities in these sectors, the IDCA’s members have established full, partial, or joint ownership companies.